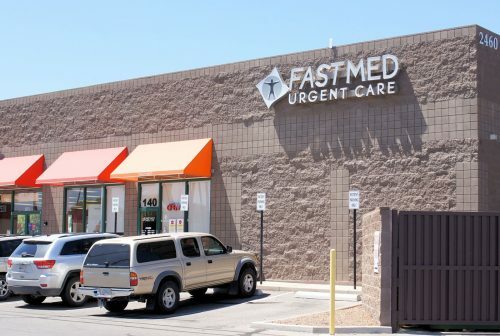 Located just west of Tucson Medical Center at the corner of Swan Rd. and Grant Rd. in the RoadHouse Cinemas shopping center, next to Mattress Firm and across the street from Jimmy John’s.